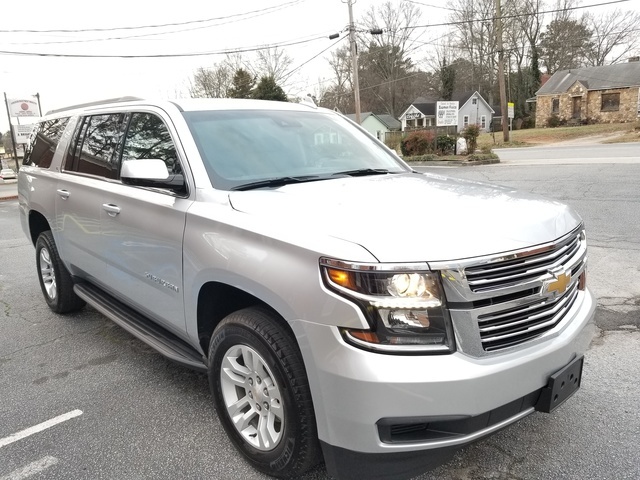 Have you driven a 2019 Chevrolet Suburban? I am in Love! Second best vehicle I have ever owned, first is my 3500 crew duramax. 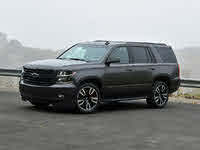 If you want luxury and safety buy the Premier. 55yr F Get the lit bow tie for the front grill! MSRP: $49,700 Invoice:$46,817 Search Chevrolet dealers to find exactly the car you want.